5 ways to get sleep naturally so you can feel and do better starting today. Learning how to sleep better is a surefire way to manage stress and feel better in many aspects of your life. 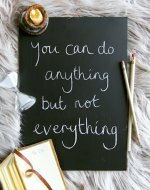 Unfortunately, in our busy, over-scheduled lives, sleep often gets put on the back burner. 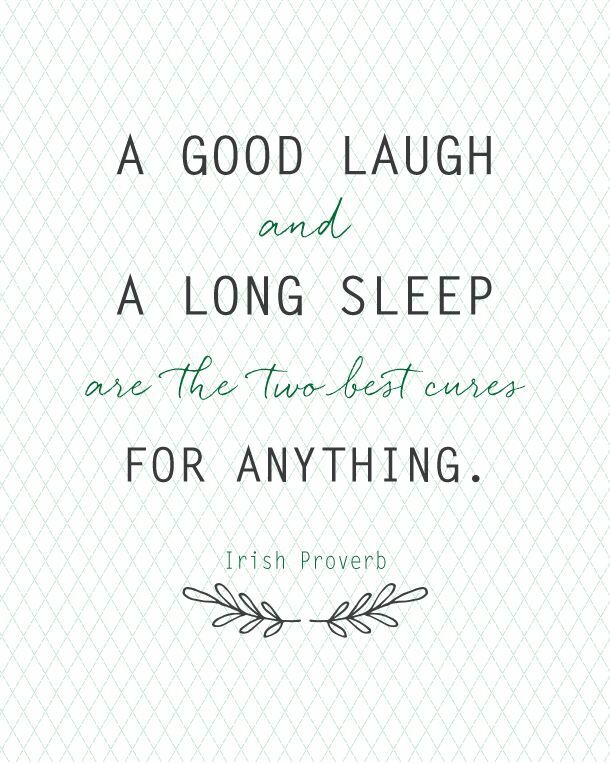 Getting a good night's sleep can be refreshing and rejuvenating. For millions, though, a good night's sleep seems just out of reach. People of all ages across the globe suffer from occasional to chronic insomnia. Meditation has a restorative effect on the brain. There are all sorts of benefits that meditation can have for a person. Many of the benefits of meditation include reduced stress and a better ability to cope with difficult issues in one's life. Meditation is also great for insomnia. A Harvard study found that mindful meditation helped combat insomnia. It invokes a relaxation response in those who participate helping them relax enough to fall asleep quickly and stay asleep through the night. If you are not familiar with how to meditate there are many guided meditation audio programs that you can buy or check out from your library. Sleep hygiene is a practice to help you sleep better at night. It has to do with environmental cues. Alaska sleep notes that these environmental cues should be taken into consideration if you aren't sleeping. 1. Stop hitting the snooze and train yourself to get up at the same time every day. If you hit the snooze button once or twice (or 6 times), you are not really training yourself to get up at the same time every day. If you know you do not need to get up until 7:30, stop setting your alarm for 7. Save yourself the 30 minutes of interrupted sleep and set the alarm for 7:30, get up the first time it rings. 2. NO NAPS. If you are not used to getting up in the morning, then this may be the hard part for you. Napping can throw you off for sleeping at night because you simply are not tired enough to get to bed on time. Skip the nap (and the caffeine), and stay up so that you can get a good nights sleep. Now you have an arsenal of information that should help you fall asleep faster at night. Remember, finding what works well for you may take some playing around. So, if you don't get it right the first night or two don't give up. 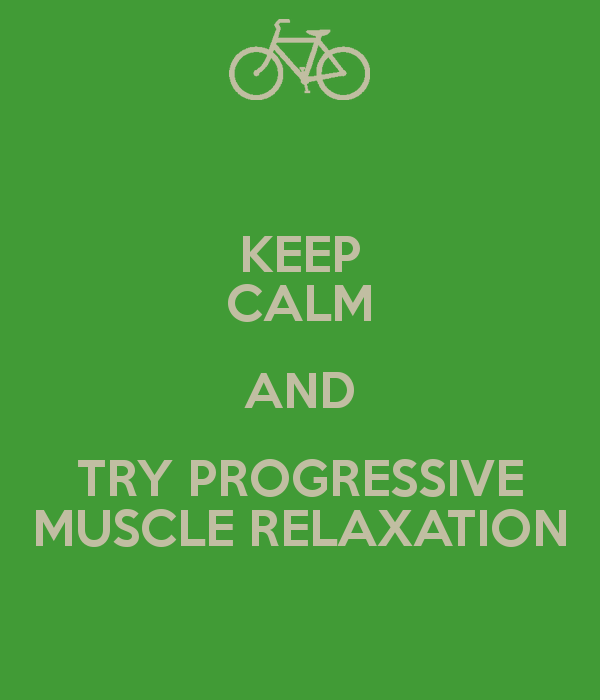 Give PROGRESSIVE MUSCLE RELAXATION a try! If you want to fall asleep fast, sleep like a child, and bounce out of bed in the morning, one of our HYPNOSIS FOR SLEEP DOWNLOADS will be just right for you.